A public workshop focusing on the Brule River and its watershed will take place Saturday, August 12, 2017 at Northwestern High School in Maple. The session runs from 8:30 a.m. – 12:30 p.m. The theme, “Conserving Together” encourages those who live, work, recreate, and care for the Brule River to participate in the structured workshop. Local outdoor columnist for the Duluth News Tribune, Sam Cook, will present, “Reflecting on the Brule”, offering insights on the iconic River. Participants will then attend breakout sessions addressing conservation and improvement for the river’s fishery, habitat, forest and upland. The Brule River Roundtable is a series established by the Brule River Coalition of local organizations whose mission is sustaining this natural resource. 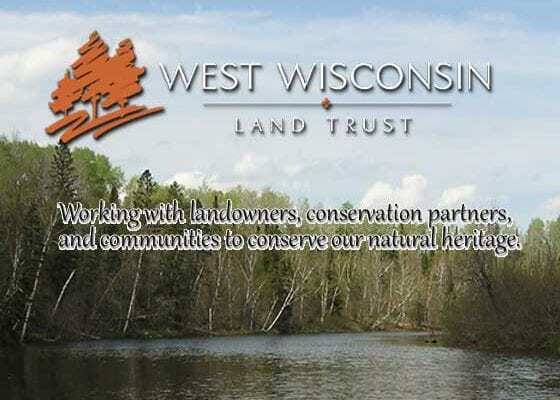 The event is sponsored by the Brule River Sportsmen, Wild River Chapter Trout Unlimited, Brule River Preservation, Izaak Walton League-Duluth, and West Wisconsin Land Trust. Local and State natural resource managers and scientists help guide the conservation initiatives of the group. The event is open to all but registration is required. 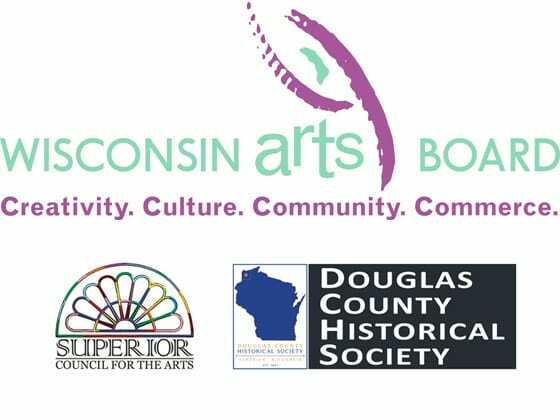 To register, contact Michelle at West Wisconsin Land Trust, mcopley@wwlt.org, 715-235-8850, or register online at www.brownpapertickets.com/event/3017165. $10 per person includes a continental breakfast.